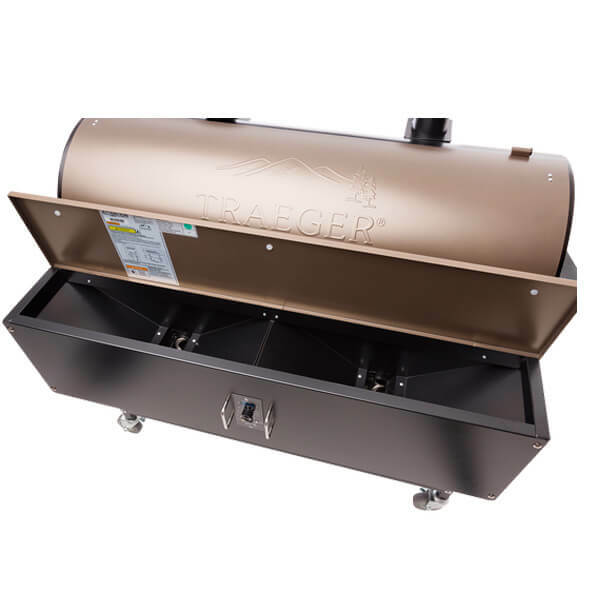 The Traeger XL has 836 square inches of grilling area and a 42.5 pound hopper, so this big boy provides hours of consistent, wood-fired cooking at its best. 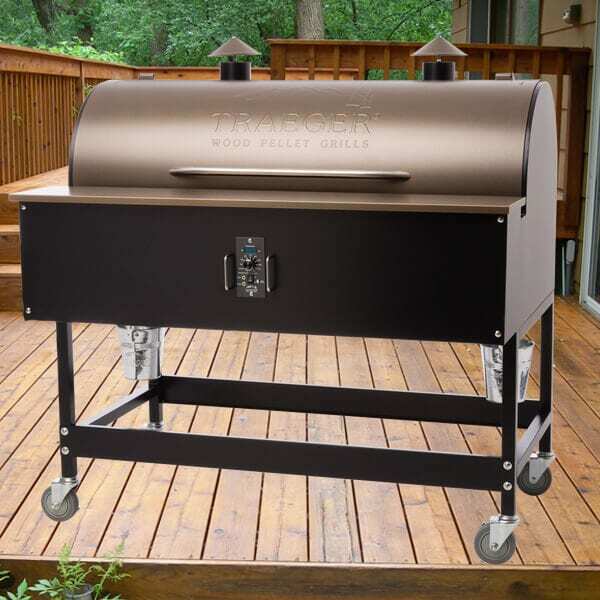 This Traeger grill has a Digital Pro Controller to maintain a consistent temperature throughout the cook, with Dual Meat Probes for easy monitoring of the internal meat temp without having to open the lid. 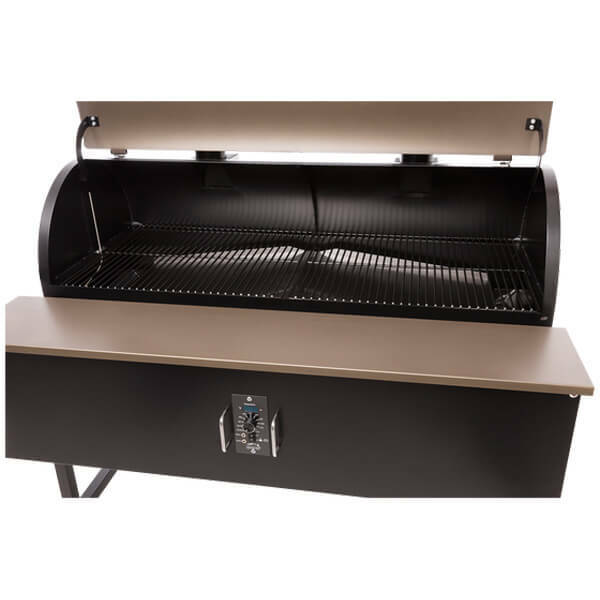 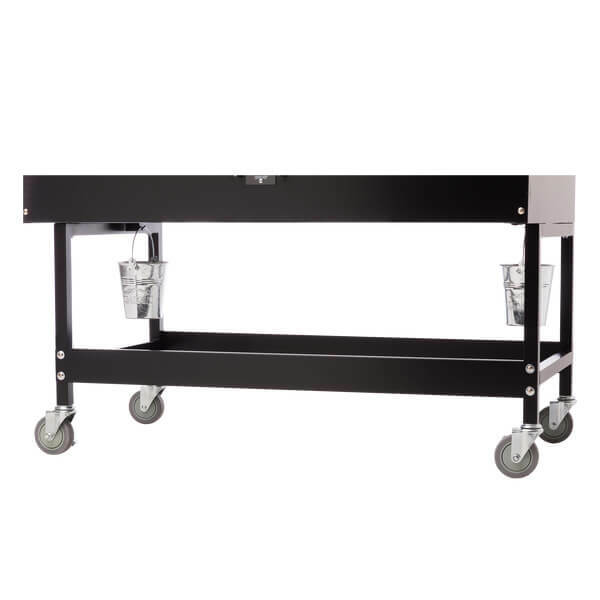 More grill means you can cook a whole meal at once, or even a whole hog, with huge, hardwood flavor.